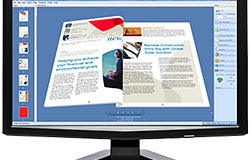 Fiery VUE is a visual, interactive Windows application that produces professional-looking, finished print materials quickly, easily and cost-effectively. 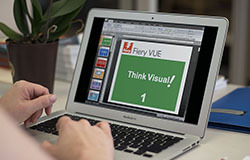 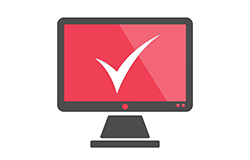 Fiery VUE allows you to import multiple documents into one place, combine and reorder pages, customize layouts and add the finishing touches to your final output. 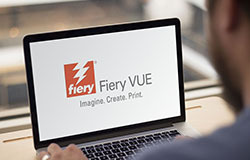 Fiery VUE is a visual, interactive desktop printing application that produces professional-looking, finished print materials quickly, easily and cost-effectively.